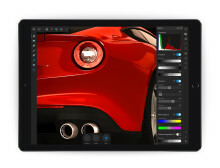 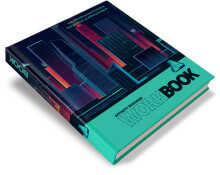 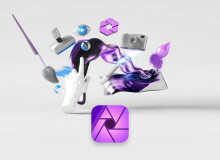 Das offizielle Affinity Photo Workbook ist ab sofort mit einem Rabatt von 25 % erhältlich, um die Erstauflage gebührend zu feiern. 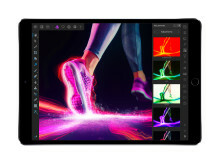 Bestselling professional picture editing app Affinity Photo is now available to buy for Windows - and boasts a huge update for Mac, too. 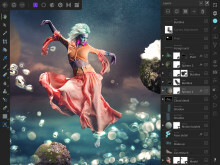 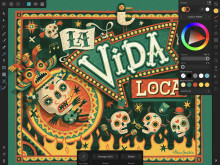 Today’s Windows launch coincides with developer Serif releasing Affinity Photo 1.5, which represents the biggest single update to the app since it was launched over a year ago.